This is not wire-free item, so there are electricity cords for power supply to Cameras and NVR. 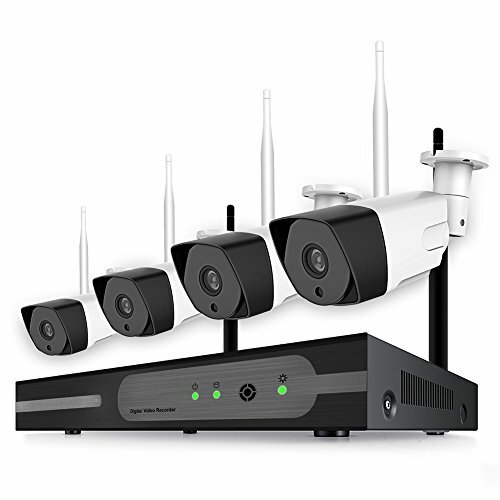 Wireless transmit range will reduce when penetrate tick wall or nearby huge objects, so adjust the wireless camera antenna angle if weak signal. 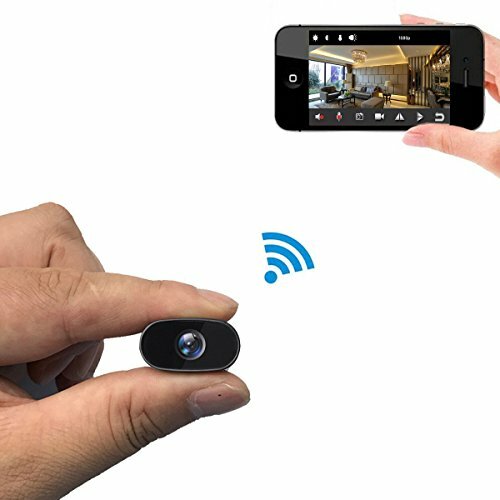 This wireless camera system can work with Blue iris & iSpy platform. 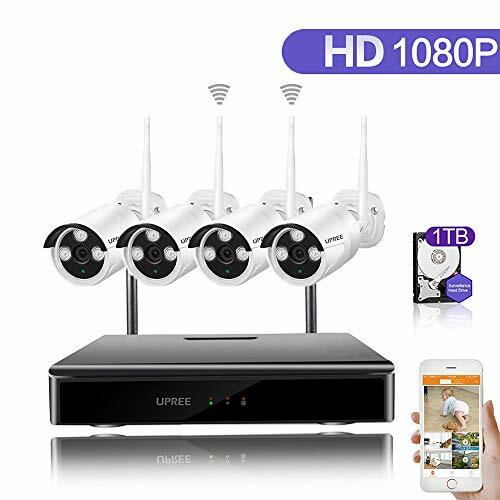 《EASY TO HOOK UP》: Hassle Free Installation, but not wire-free, just plug the wireless cameras into nearby power outlets with the power supply in package, and they will AUTO-PAIR with WiFi NVR. If you want to view it remotely by iPhone or Android or PC, connect the NVR( receiver) to Router by an Ethern Cable, and download free “CAMVIEW Cloud” APP or free CMS. Search “CAMVIEW Cloud” in Youtube to get how to hook up the wireless surveillance system. 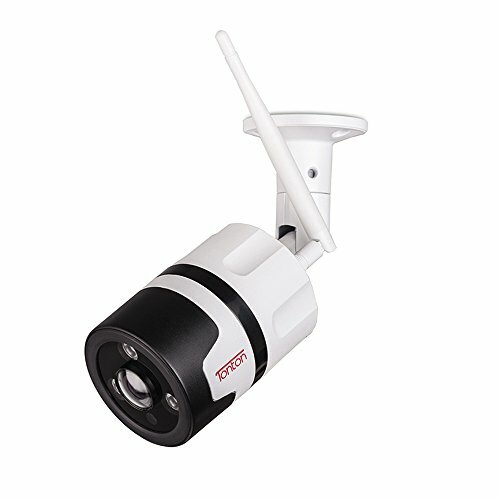 《MOTION DETECTION》: Movement or light alternation will make the wireless surveillance camera system detect abnormity and trigger alarms. Customize the areas on the cameras’ live view and set the time period, enable the motion detection alarm, and when trigger a motion alert, the notifications will be pushed to your APP or send the picture to email. This WiFi NVR also provides a linkage of “Alarm Record” and “Siren” by the video detection function. 《PROFESSIONAL CUSTOMER SUPPORT》: Two year warranty (free parts replacement) and lifetime free technical support. Provide free 16ft and 33ft extension power cable, so check on your computer that if we have any promotion before paying, then put it to your cart together with your system. Visit our help website to find more information about Video Tutorial, Manuals, Software download. 《RECORD, DISPLAY AND PLAYBACK》: Firstly you need to buy a hard drive by yourself, because the units has no hard drive pre-installed when factory. Usually if a 1TB hard drive, the Video footage can be saved as long as 7-10days if record in 24/7. Watch the playback either locally on your monitors, or remotely on your phones through CAMVIEW app. The remote Display/Playback via P2P Cloud can be viewed by Phone/Pad (Android & IOS system), and also by Windows and MacBook with CMS software. 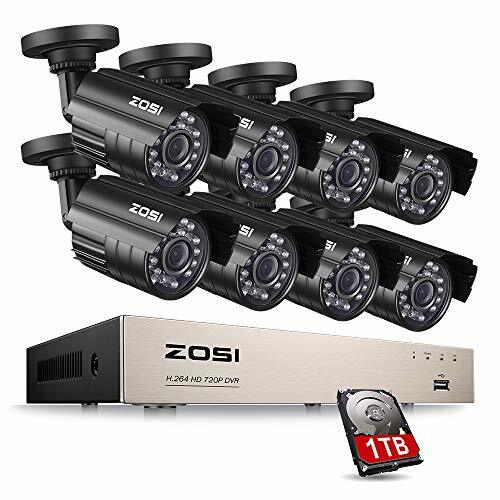 《ADVANTAGES》: This is the reasonable priced and decent WiFi home security camera sets, your best choice! 5db Antenna, faster transmit speed and further signal distance. 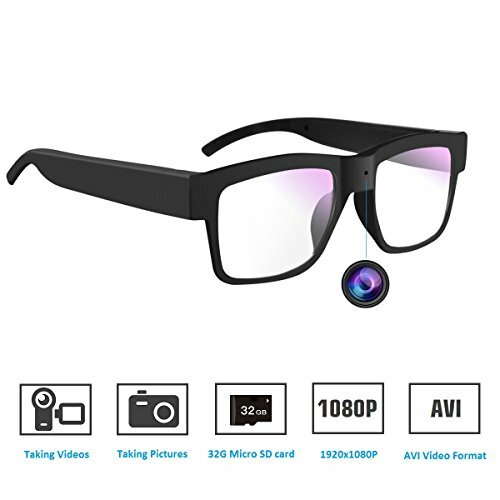 This item Supports low 1024*768pixel VGA output, and can be connected TV by VGA and HDMI at the same time, big compatibility with many brand monitors. Email alarm function helps you to catch the pictures and send to you by email! 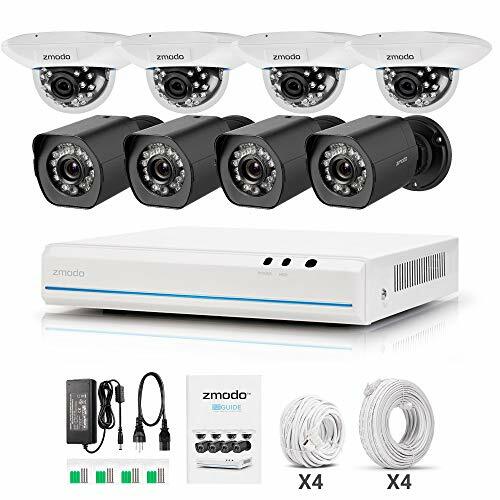 Absolutely you can use this small system in your house, your pool, your store and so on.